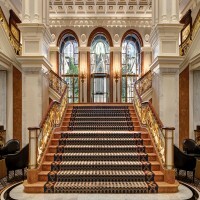 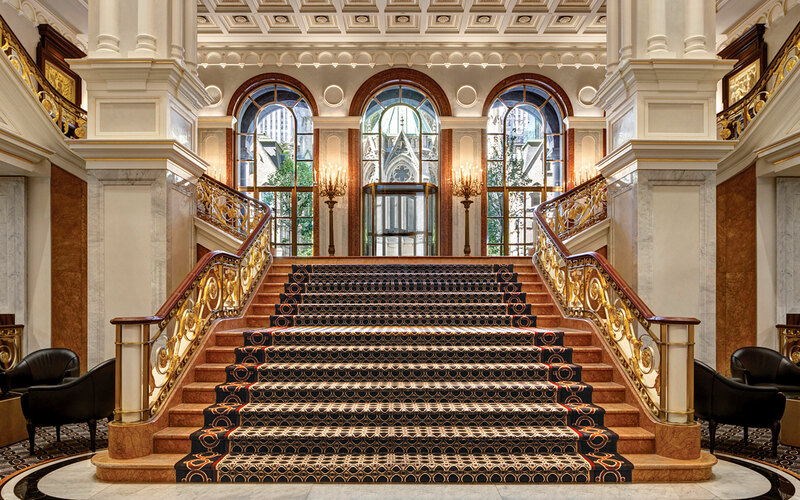 With a nod to its illustrious past, Lotte New York Palace has taken an ambitious leap into the future by combining old world elegance with present-day luxury. 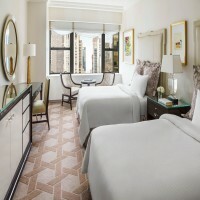 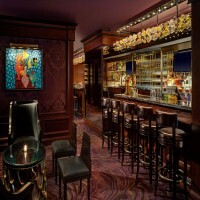 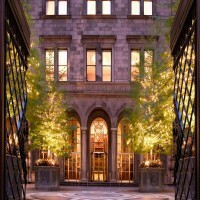 The Palace turned an iconic New York City property from a historic Madison Avenue gem to Midtown’s premier modern hotel. Located steps away from Rockefeller Center and the 5th Avenue shops, this Midtown Manhattan hotel features 909 rooms and suites – including 176 spacious Towers accommodations – which provide the perfect setting for relaxation in New York City. 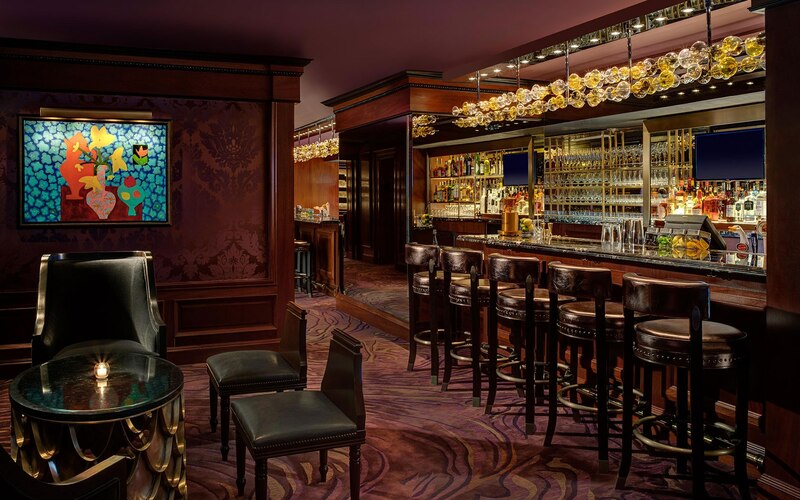 Unique dining venues, such as our newly opened VILLARD Restaurant and Pomme Palais, offer everything from imaginative breakfast dishes to signature pastries and sandwiches. 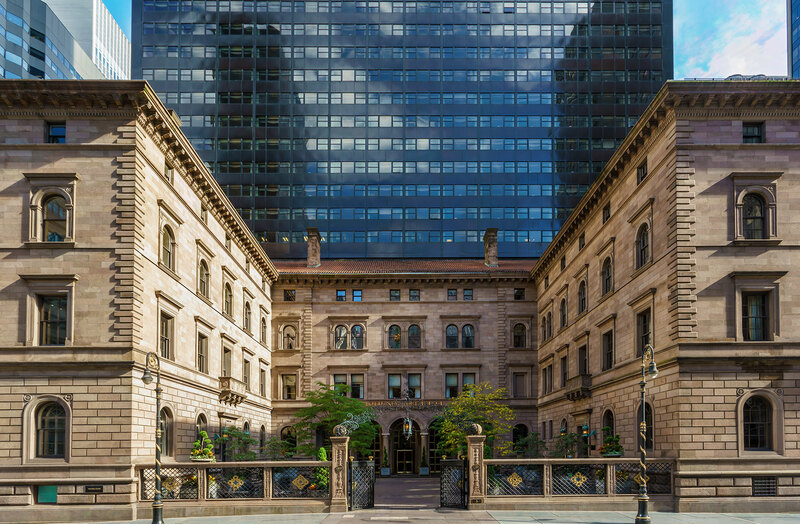 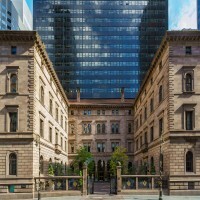 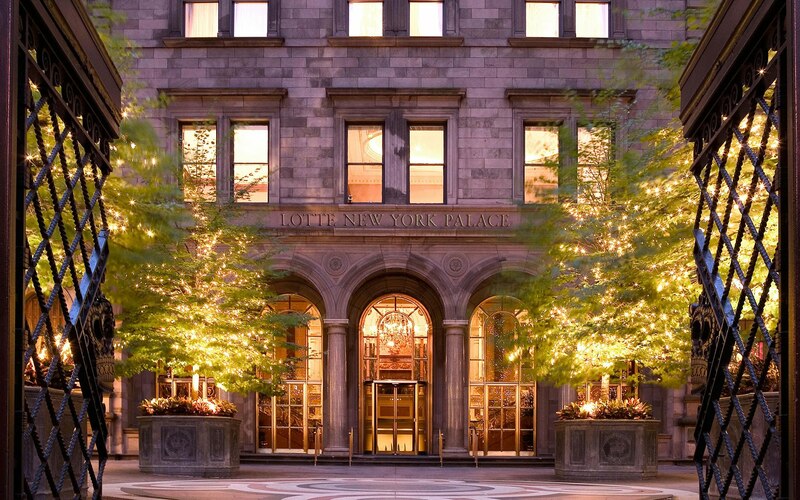 The hotel’s famed Villard Mansion built in 1882 is recognized as a New York City landmark and gracefully blends with a contemporary 55-story tower. Book a Cathedral View Guestroom and you will be guaranteed to have a direct view of St. Patrick’s Cathedral. 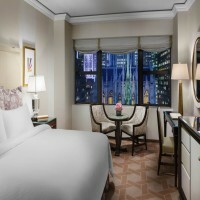 One night plus tax is non refundable on January 11, 2019.